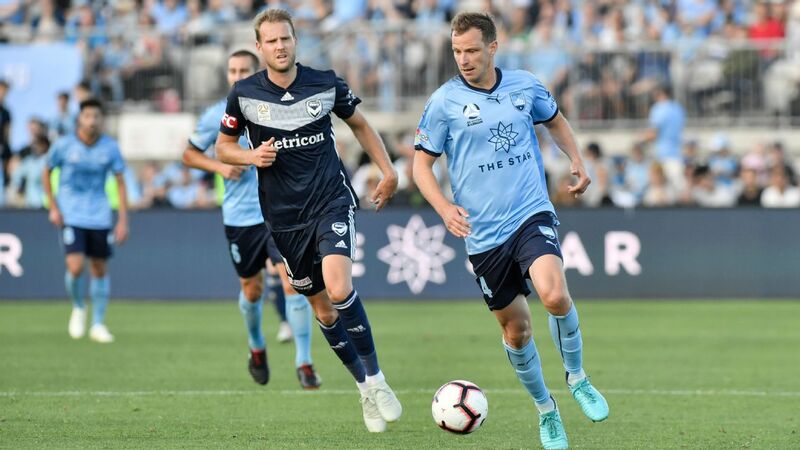 Sydney FC coach Steve Corica admits last week's confidence-boosting win over arch rivals Western Sydney has them primed for a shot at A-League leaders Perth this week. 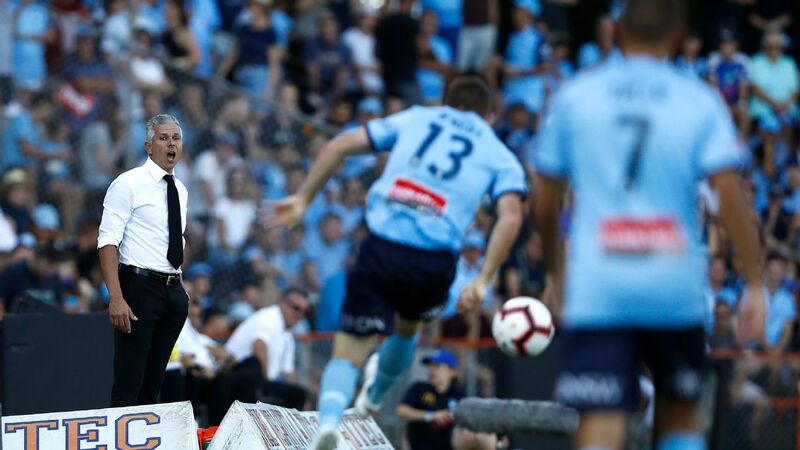 The Sky Blues were criticised heavily for losing twice in the space of three weeks prior to their derby victory, and now have the ominous task of facing the undefeated Glory on the road. 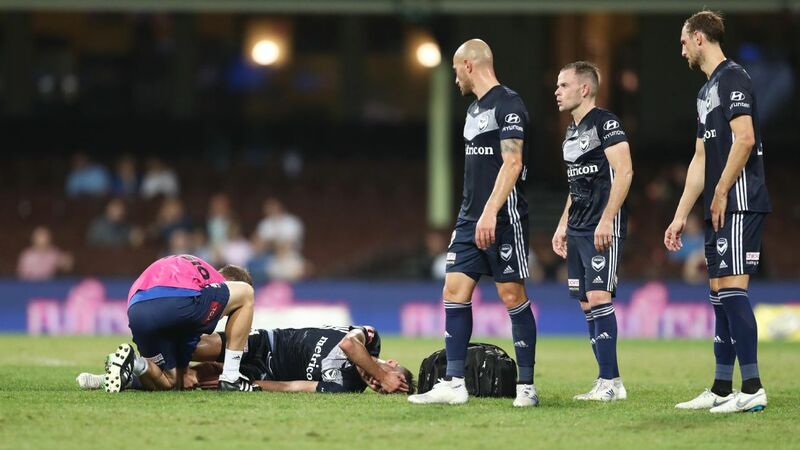 Corica, whose side sits six points behind Perth in third spot, was reluctant to discuss the significance of the clash against counterpart Tony Popovic on Friday. 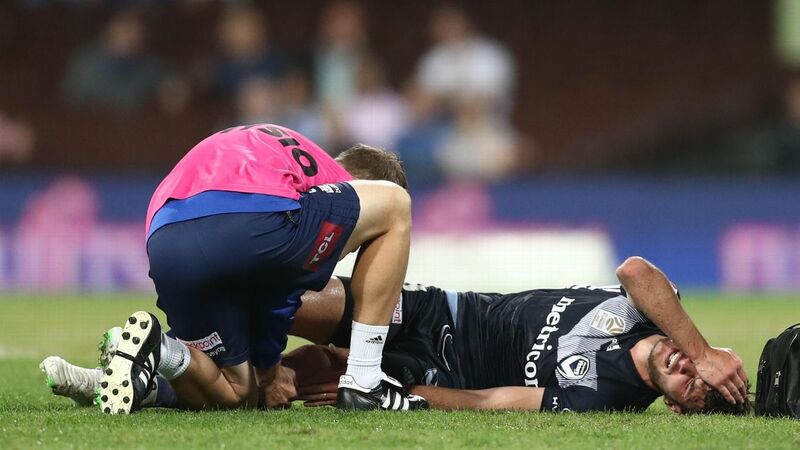 "Every game's a different challenge and we're very much looking forward to this one in Perth coming up against Poppa," Corica said on Thursday. "The boys know what to expect. They're really looking forward to it and it's going to be a good challenge for us." 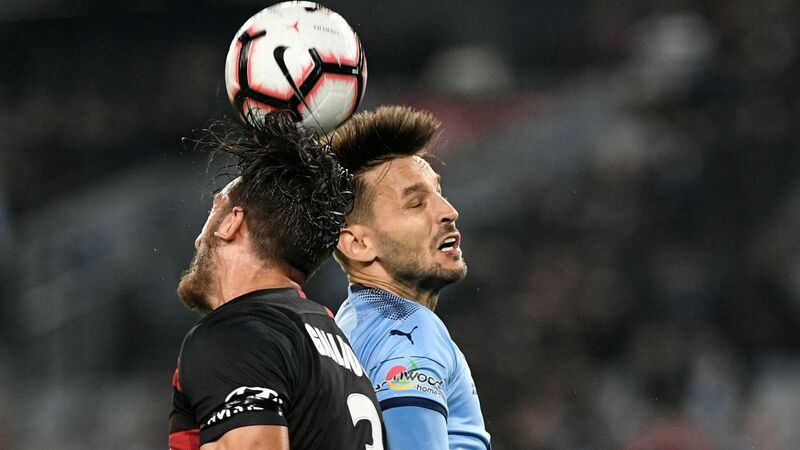 Corica conceded that bouncing back to form in their 3-1 win over a 10-man Wanderers side was important ahead of what is arguably the match of the round. 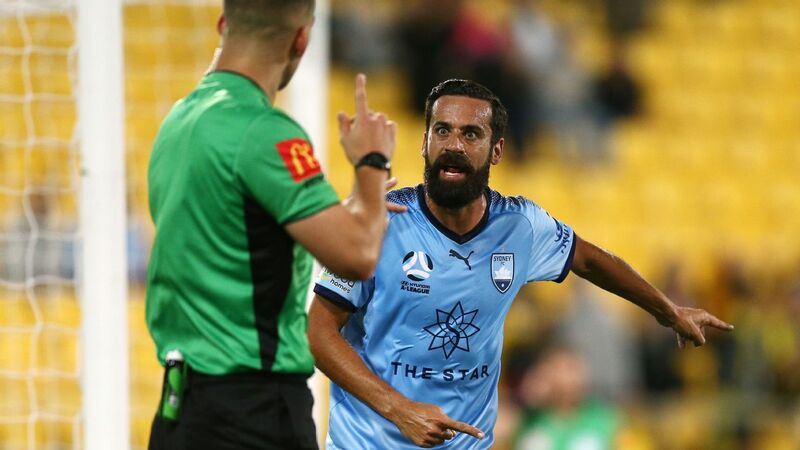 The Sky Blues had suffered defeats to Melbourne Victory and Wellington in recent weeks, sandwiched by an unconvincing victory against Central Coast. "It's good to bounce back after a loss. 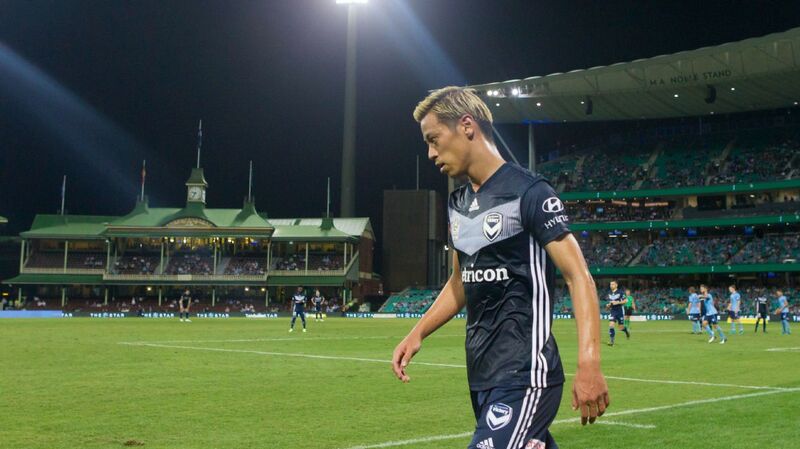 We were disappointing at home against Wellington, we were disappointed with the result," Corica said. Tony Popovic, Steve Corica and Kevin Muscat -- the respective managers of Perth Glory, Sydney FC and Melbourne Victory -- at Socceroos training in 2001. "Even once you're up against 10 men, it's never easy. Last year we lost in Newcastle going up against 10. The boys had to get the job done, and they did it very well. "[We] scored three goals [from] three set pieces, which was great as well. They're full of confidence leading into this game." With Jop van der Linden (hamstring) out for three weeks, Aaron Calver is likely to get the nod at centre-back despite Jacob Tratt scoring off the bench last week. Calver will partner veteran Alex Wilkinson, who returns after missing last week due to a virus.